Great Harbors where all the summer fun is right at your fingertips! Just around the corner you will find a fabulous Association Club house with a lovely water view bayside pool, tennis courts, playground, and association docks. 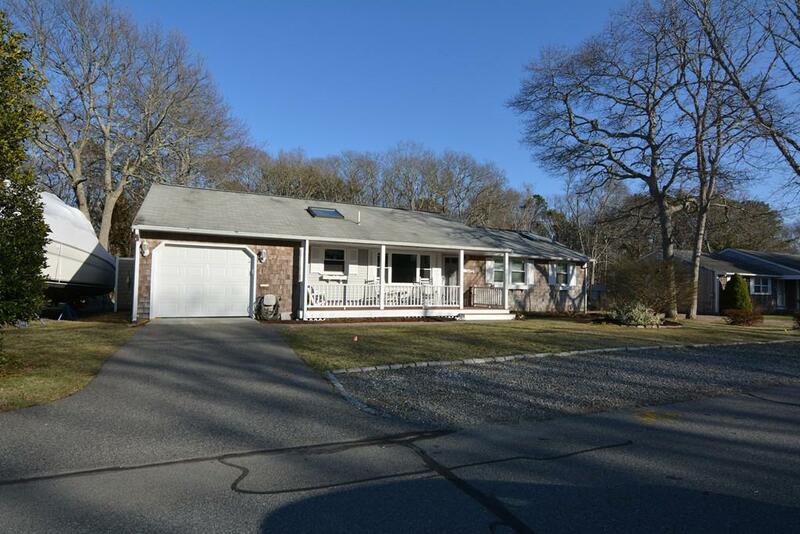 This move in ready ranch style home is designed for the Cape Cod lifestyle. The home offers 3 bedrooms, 2 baths, a beautiful sun room, a partially finished basement all with many updates. 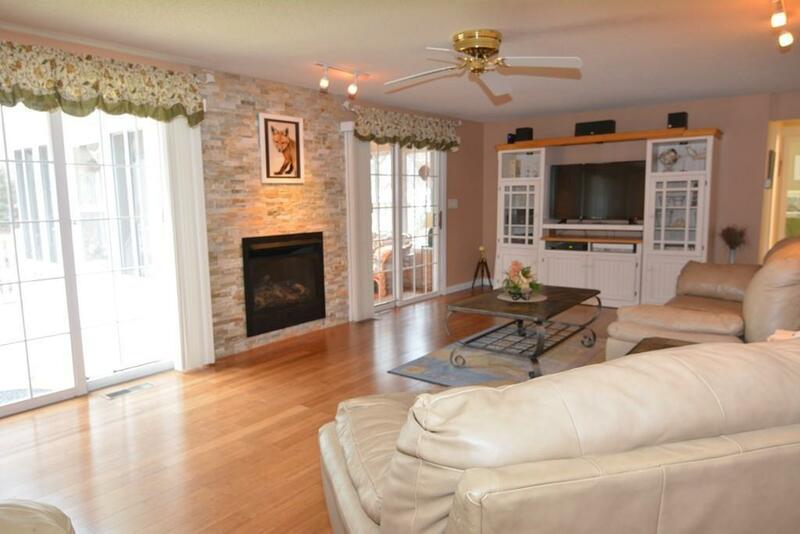 Upgrades include central air, garage, new deck, patio with fire pit and outdoor shower. The over sized master suite with wood floors, vaulted ceiling, skylight and ceiling fan is the perfect getaway. The open kitchen with large dining area is adjacent to the spacious living room which has sliders to a screened in 3 season porch and to a new deck to are nicely arranged for entertaining. The lower level is partially finished for the extra overflow of guests or set up a fun play area for all ages. The fully irrigated private back yard with fire pit complete the picture. 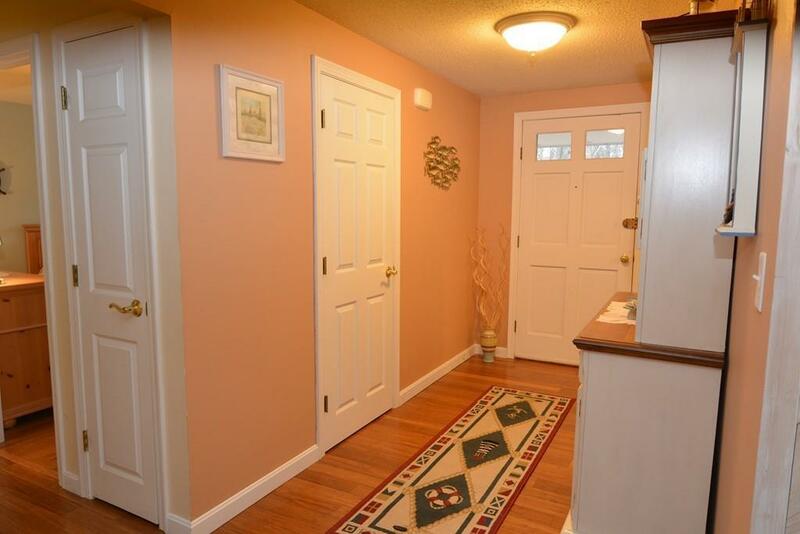 Listing courtesy of Holly Mottai of William Raveis R.E. & Home Services. 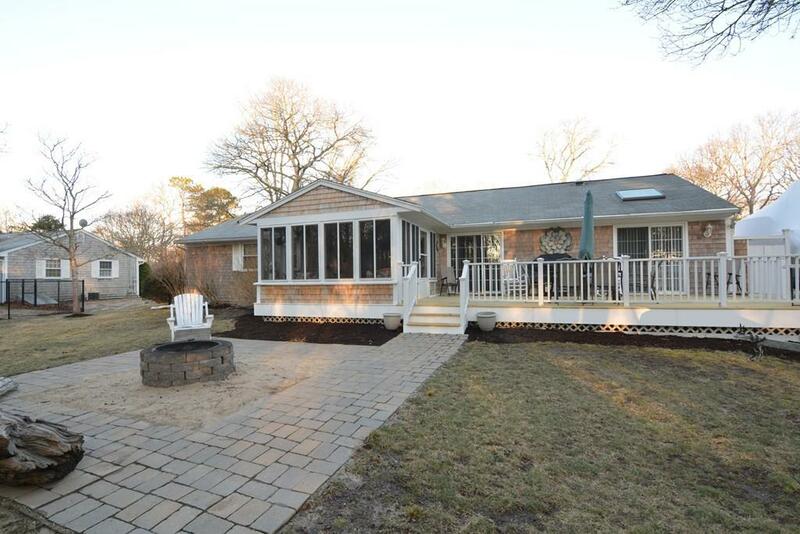 Listing provided courtesy of Holly Mottai of William Raveis R.E. & Home Services.